I'm starting this week off in a dress I could not wait to share with y'all! This fringe beauty from Venus! It's definitely not your typical LBD, but that's what I love about it. I've always been a fan of fringe, so obvi I'm stoked to see this trend make a come-back year after year. 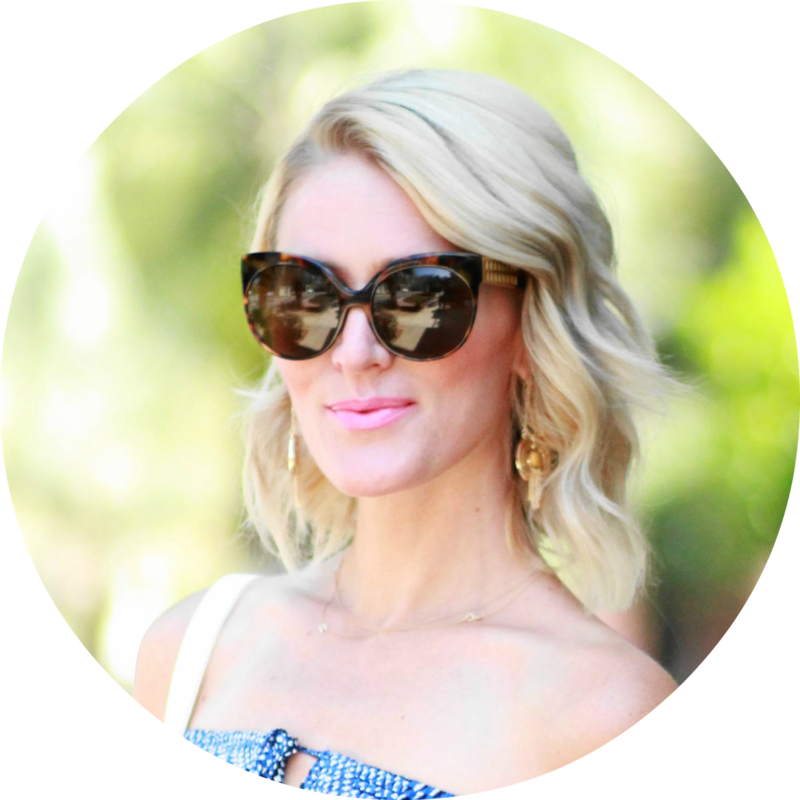 In the meantime, shop other fun fringe styles that I'm loving via the widget below! Wonderful LBD! You're totally rocking this outfit! I love Gatsby vibe that this dress is throwing off & those shoes are fab! Oh....My....God....Words cannot describe. Outdone by yourself again! Totally Gorgeous!